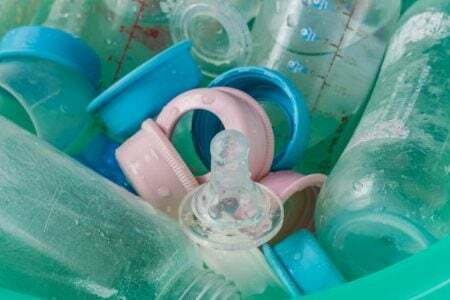 Can Pacifiers and Bottles Harm Your Baby’s Teeth? 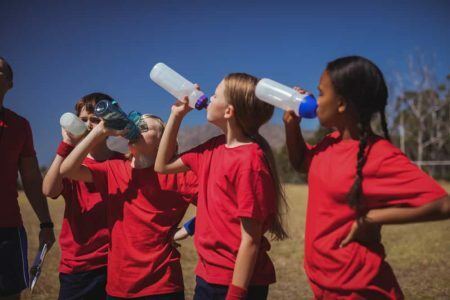 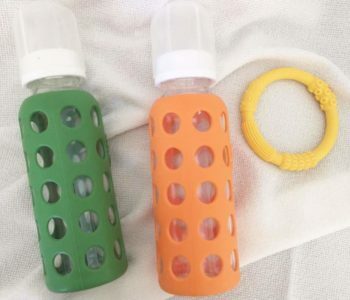 What are the Best Water Bottles for Kids? 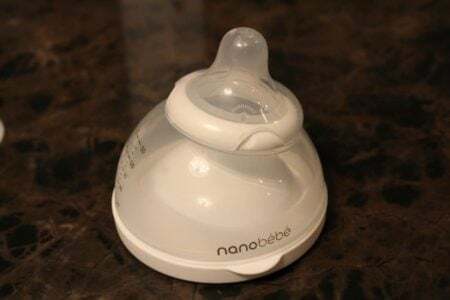 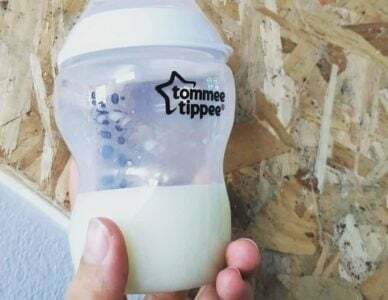 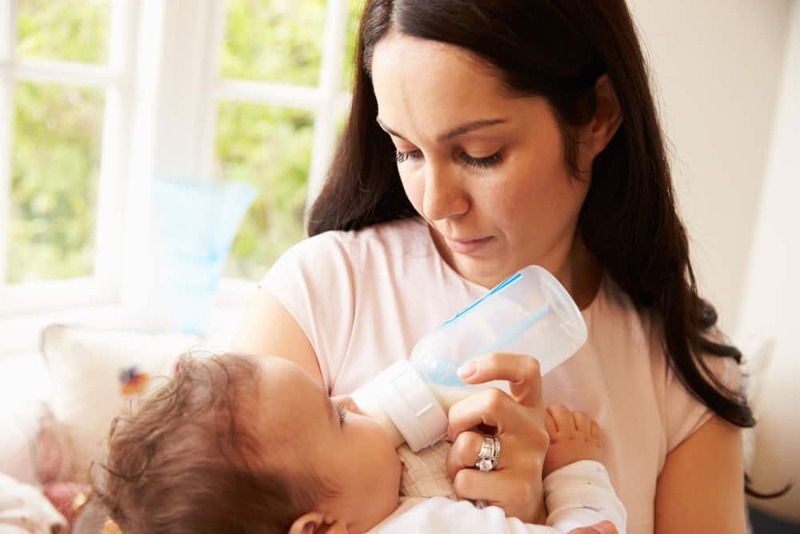 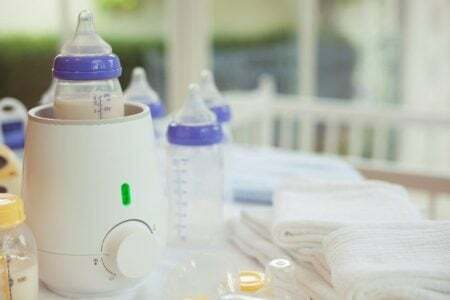 What are the Best Bottles for Breastfed Babies? 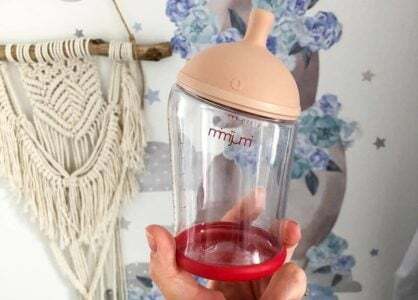 What are the Best Glass Baby Bottles? 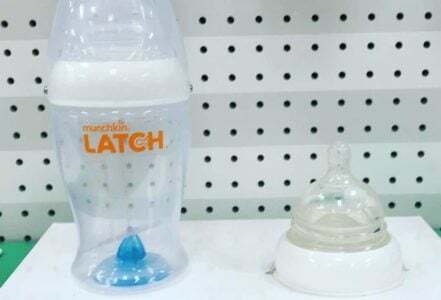 When Do Babies Start Holding Their Own Bottle? 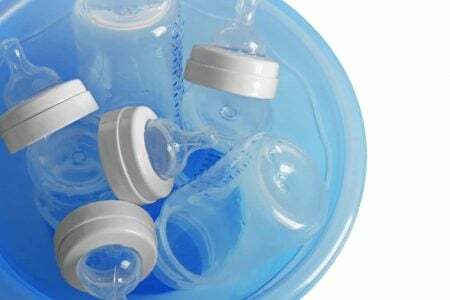 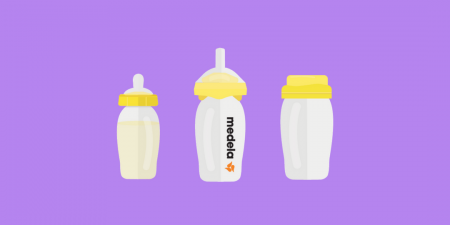 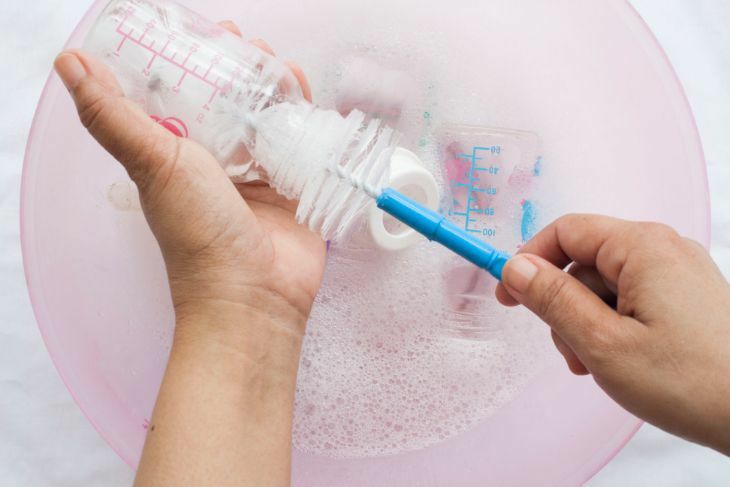 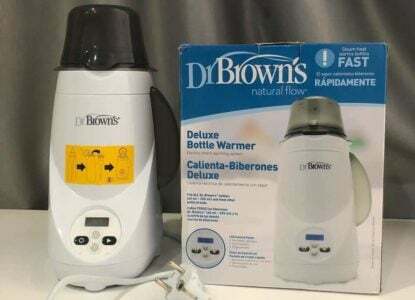 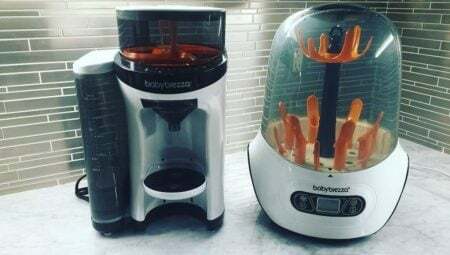 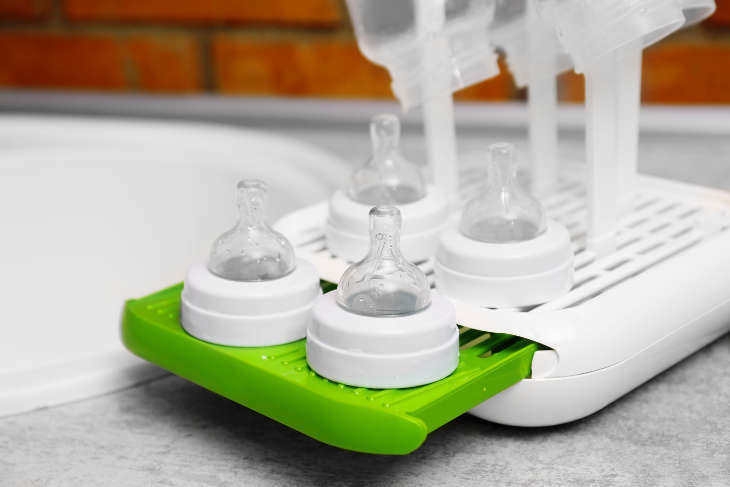 What are the Best Baby Bottle Sterilizers?